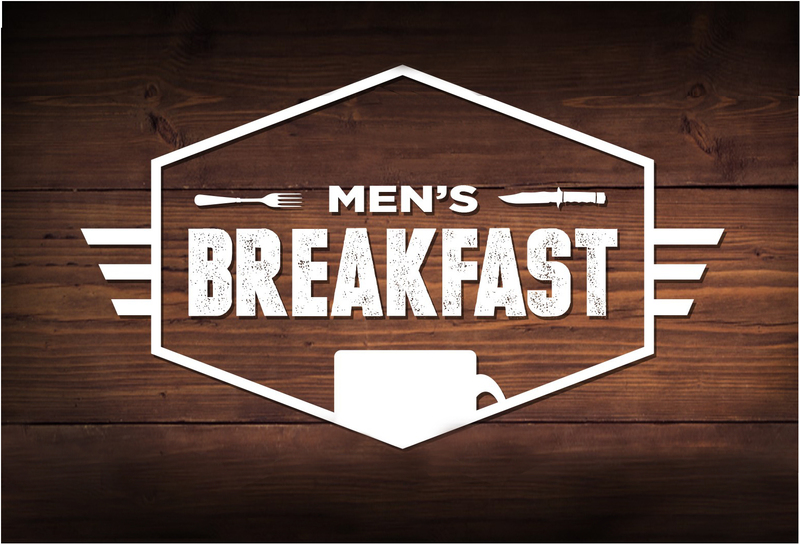 Scooter’s 2901 S 84th St.
Men of Westminster are invited to a breakfast Bible study on the third Saturday of each month. We meet in the private dining room of Scooter’s, just south of 84th and Van Dorn. Pastor Jimmy Shelbourn leads the study which concludes promptly at 9 am. For more info, call Jimmy at 402-475-6702.